Are you ready for your next BIG change in life? Do you own your own business and want to take it to the next level? Or, are you thinking about starting up a business, but wondering if you have enough money and time to make it happen? If so, Rowan Financial can help! 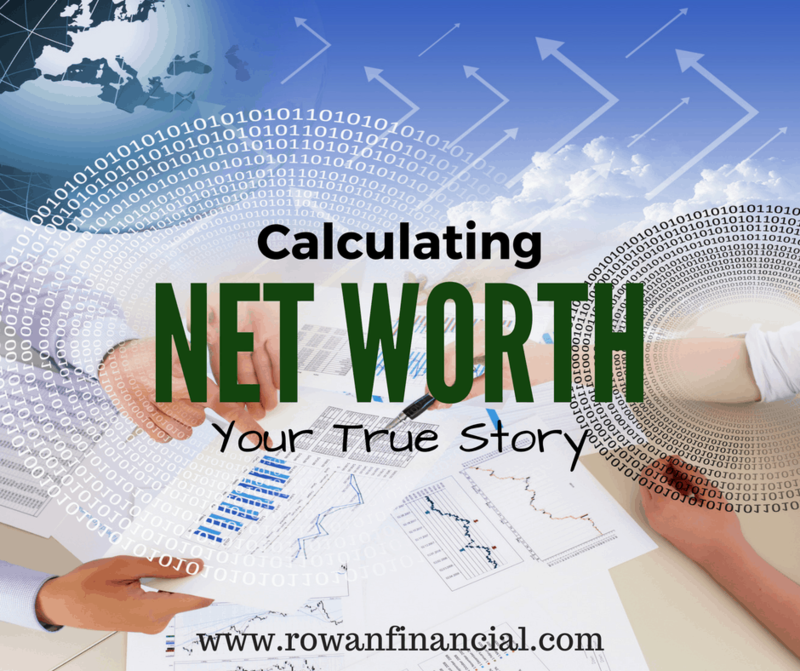 At Rowan Financial, we will enable you to transform your entrepreneurial and personal ideas into reality through the implementation of proven wealth- and time-management strategies. By having the peace of mind that comes when you can stop worrying about money and stop sprinting from commitment to commitment, you can instead focus on those important activities and relationships that enable you to create the life you have always wanted to live! 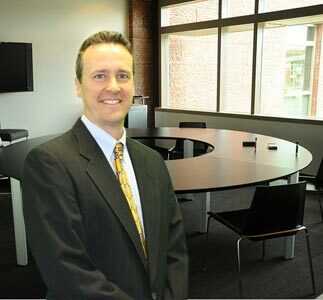 In most cases there are easier, less expensive ways to avoid probate than a living trust. At some point, we've all imagined obtaining the title of “Millionaire”. But what does it take to save $1,000,000? Let's find out! 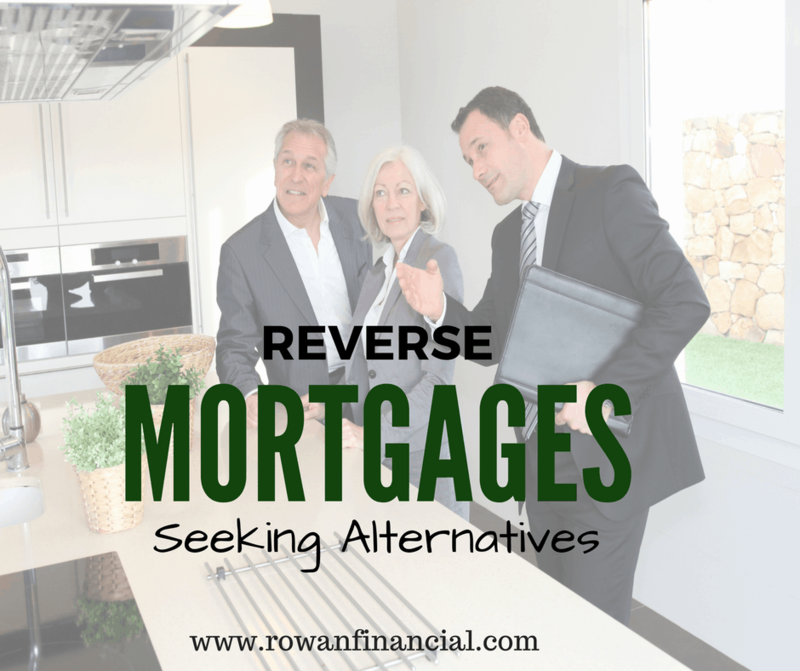 Reverse mortgages have many pitfalls, but there are alternatives to help fund your retirement.